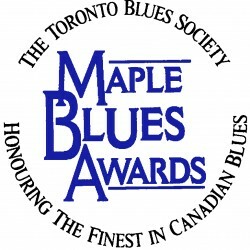 Maple Blues Newsletter is our popular long-running monthly publication! Subscribe today to have this great resource mailed directly to your door every month! Click here to view recent back issues. Click here for current rate card. 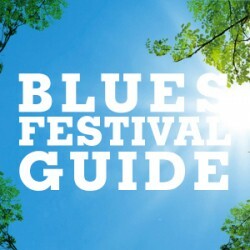 Where It’s At is our fantastic weekly blues e-news! 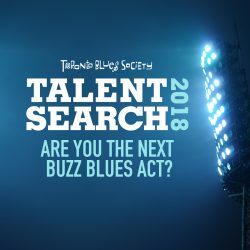 Subscribe today to get updates and blues news from the Toronto community and beyond! Click here to view some back issues. 2. You will receive a subscription confirmation message.